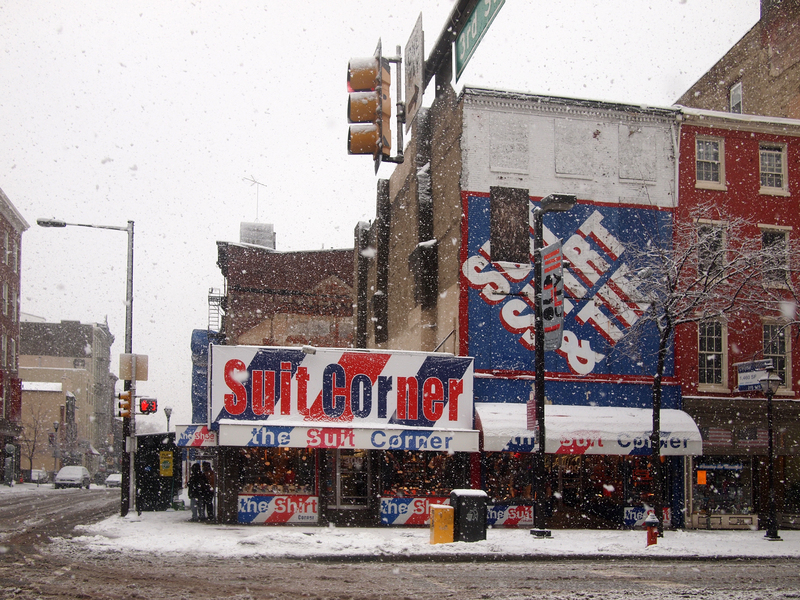 I be on my Suite and Tie… well, not so much anymore according to this Philly.com article, 03 February 2014. 03 Feb	This entry was published on February 3, 2014 at 4:05 pm and is filed under Old City, Philly Signage. Bookmark the permalink. Follow any comments here with the RSS feed for this post.